 Meals On Wheels Greater Lafayette is located in the Northend Community Center at 2000 Elmwood Avenue Layette, IN 47904. If you have a general inquiry for Meals on Wheels, please use the form below or call us at (765)-429-MEAL. How can we help you? * - Select -I am a current client that needs to make changes to my service.I want more information about Meals on Wheels and how the program works.I want to schedule an in-home intake appointment.